If you have a business that needs promoting in the Norfolk or having a private party and need some great staff to make sure it is a huge success. Pitlane can provide you with the perfect promotional personnel. We provide people across the Norfolk area including Norwich, Hunstanton, Great Yarmouth, Thetford and Diss. We have staff across the entire county of Norfolk and neighbouring counties such as Essex, Cambridgeshire, Bedfordshire, Suffolk and Hertfordshire. Perhaps you are a sponsor for an upcoming event and need people to greet your customers as they arrive, or just simply promote and sell your products during the activity? Our promo girls are intelligent, sociable and extremely well groomed and will make a positive impression as a representative of your business. By allowing us to provide you with the people you need will be one thing less you have to deal with and dealing with a professional experienced agency will ensure you get great staff! 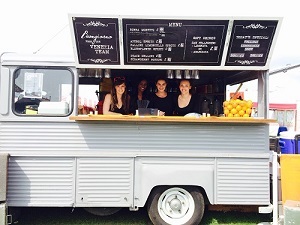 We have no minimum spend so regardless of the size of your event and how many people you need Pitlane Agency certainly can help. 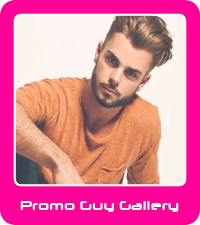 As well as gorgeous girls we also provide male promotional staff that are equally experienced in all areas. We provide promotional models, hostesses, hospitality staff and of course Grid Girls at Snetterton Circuit. Snetterton is a motor racing course in Norfolk. We have years of experience experience in the motorsports arena, especially as one of our directors ran the title sponsorship of the British Superbikes for a number of seasons. It is this experience you can capatalise on and will ensure you have the right staff but will also make the most of every brand opportunity available to you. We recently provided data collection staff and brand ambassadors at 17 locations for Anglian Water in and around Norfolk. Our promotional people surpassed their daily targets and enjoyed doing it. To find out more about our promotional services in Norfolk then give us a call or complete the enquiry form below.